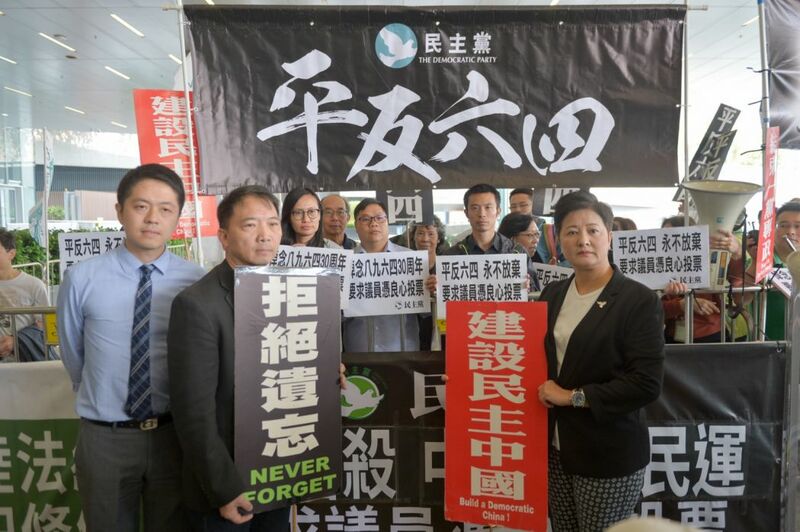 Democratic Party Chair and lawmaker Wu Chi-wai has tabled a motion debate on not forgetting the 1989 Tiananmen Massacre at the Legislative Council. 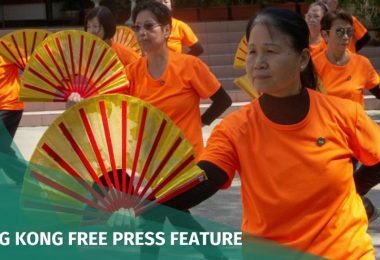 The non-binding motion reads: “This Council urges that: the June 4 incident be not forgotten and the 1989 pro-democracy movement be vindicated.” This year marks the 30th anniversary of the crackdown. 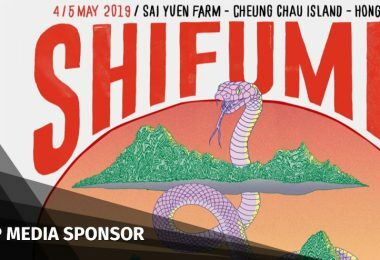 The June 4 motion has been raised every year by pro-democracy legislators since 1997, but other than the first time it was raised before the Handover, it has always been rejected amid opposition from the pro-Beijing camp. 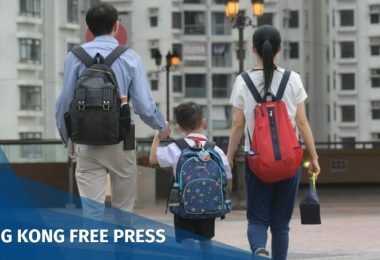 The motion is usually raised in May or June, but it was raised earlier this year to ensure it will be debated before June 4. 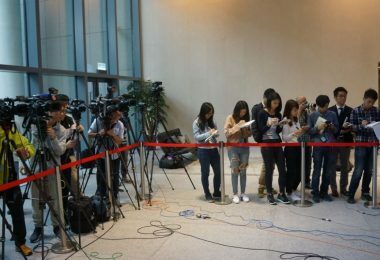 The pro-Beijing camp voted down the motion and, as was the case in past years, no government officials attended. Wu said the party will raise the motion every year until the 1989 movement is vindicated. “Scenes of the Beijing Massacre thirty years ago are still vivid in our minds. 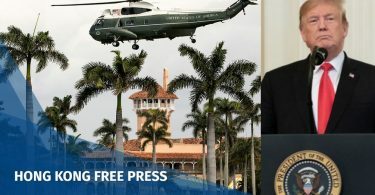 China can hardly conduct any democratic reform and gain respect from the international community until it vindicates the pro-democracy movement and reconciles with the people,” Wu said. 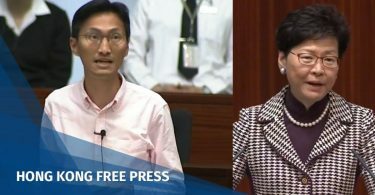 He urged the pro-Beijing camp to support his motion. 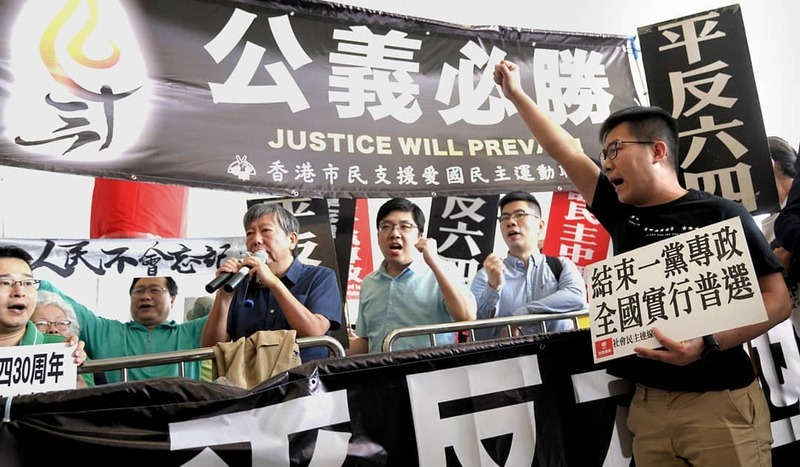 On Wednesday morning, pro-democracy lawmakers and activists, and the Hong Kong Alliance in Support of Patriotic Democratic Movements in China, protested outside the Legislative Council in support of the motion. 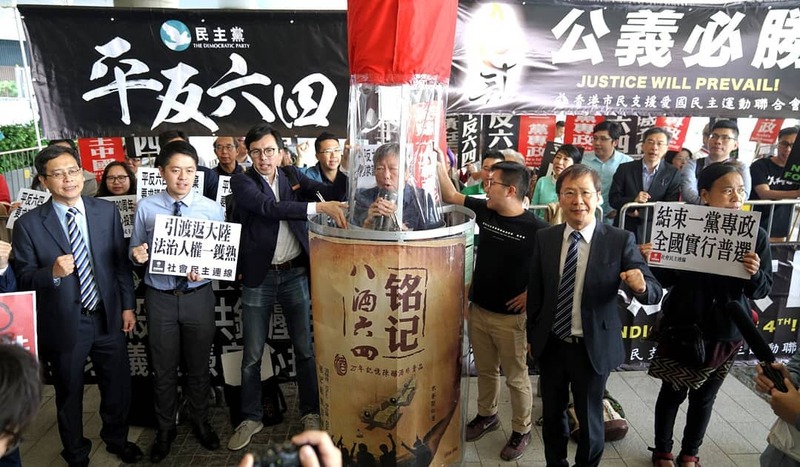 Lee Cheuk-yan, a former lawmaker and secretary of the Alliance, appeared in a liquor bottle prop commemorating the 1989 Massacre. 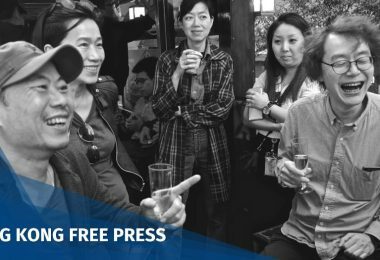 This week, three Chinese activists were given suspended jail sentences – after being detained for three years – for making a bottle with a Tiananmen Massacre-related pun. The bottle was sold at 89.64 Chinese yuan. “Vindicate the 1989 pro-democracy movement! Hold those who ordered the Massacre responsible! End one-party dictatorship! Build democracy!” the protesters chanted.